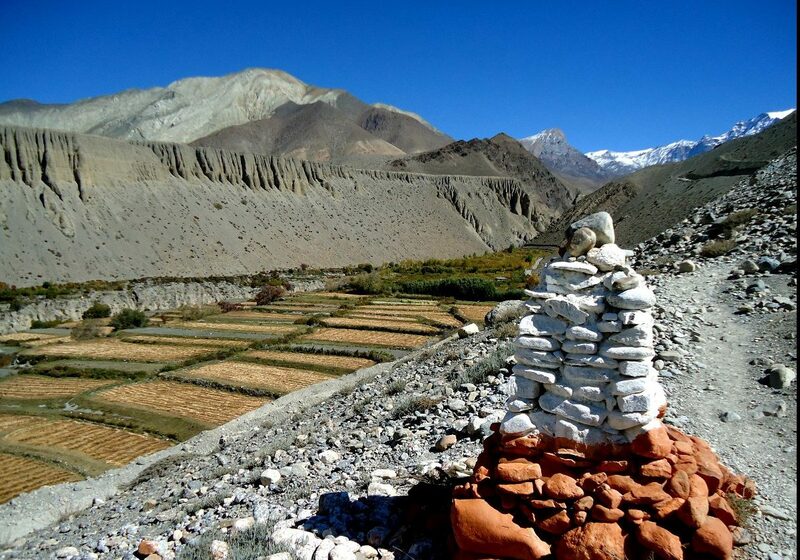 Trekking for 12 days up to Muktinath. Starts from Pokhara, ends in Jomosom. Dasain and Tihar festivals in the Hindu areas of the lower Marsyangdi valley and around Pokhara (October). Rhododendron flower at Ghorepani Deorali (April – June). Unbelievable ethnical and climate varieties. Starting Point By bus from Kathmandu to Pokhara.